Veterans and their families supported by the Veterans Multi-Service Center (VMC). As we reflect on the significance of Veterans Day, and the roughly 21 million Americans who have served our country’s defense, it’s critical that as a community we acknowledge and support the continued challenges that many service members face returning to civilian life. Resuming private citizenship can be daunting for many in the military community. Aside from the physical challenges and injuries of service, the U.S. Department of Veterans Affairs estimates that “20 percent of post-9/11 veterans are affected by post-traumatic stress,1 and 25 percent of female veterans report experiencing some type of military sexual trauma or assault while in service.”2 These invisible wounds of war and military service are often compounded by feelings of loneliness, isolation, and the inability to connect to civilian peers. As more veterans transition out of military service and back into the community, in order for them to achieve successful re-entry, it’s essential that they return to communities that are receptive to their needs. 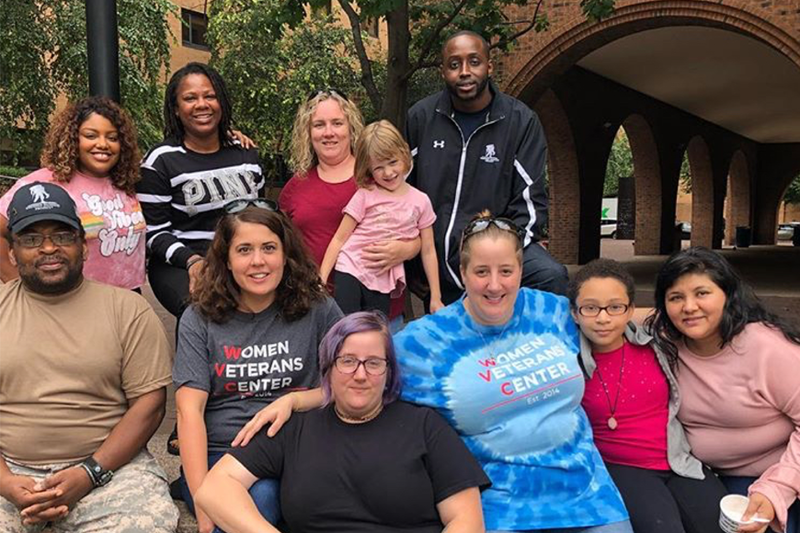 For more than 30 years, the Veterans Multi-Service Center (VMC) has proudly provided veterans and their families with comprehensive resources at their individual point of need. The VMC improves outcomes for our clients by making a multitude of services easily accessible. By utilizing a “one-stop-shop” approach, our clients are more likely to enter supportive housing, find long-term employment, receive compensation for their injuries, and improve individual and familial circumstances. 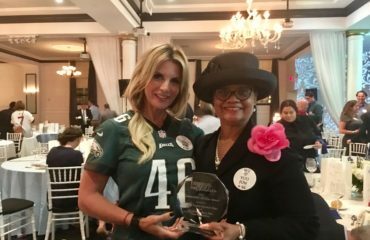 Our Philadelphia-based day drop-in centers — the Perimeter and Women Veterans Center — are unique facilities that support our community’s most vulnerable veterans. At both facilities, clients receive support with immediate needs (meals, clothing, toiletry products), are referred to internal and external partners for additional services such as employment, and most importantly, regain a sense of connection and community that is so often missed. 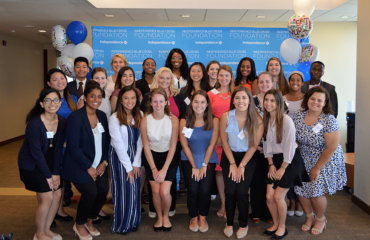 In partnership with the IBC Foundation, the VMC is proud to support veterans and their families through a whole health lens. We know that our community is stronger when its most vulnerable citizens are supported. If you’re in crisis, you can call the Safe Helpline at 1-877-995-5247 to get confidential one-on-one help. Safe Helpline provides 24/7 sexual assault support for the Department of Defense community. You can also contact the MST coordinator at your local VA Healthcare facility, or reach out to a Vet Center near you. Tim Williams is a retired Army Special Forces Colonel with over thirty years of active duty service. Tim is a combat wounded Veteran, having earned the Combat Infantryman’s badge with Star for service in DESERT SHIELD/STORM, Somalia and multiple tours in Iraq. He has extensive service throughout Europe, the Middle East, North Africa and the Central Asia States and holds Masters Degrees from Louisiana State University, the University of Canberra in Australia and the United States Army War College. Tim is a member of the Arkansas Military Veterans Hall of Fame and the Arkansas State University Hall of Heroes. 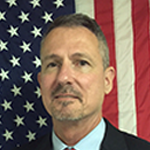 He joined the Veteran’s Multi-Service Center, a Philadelphia-based regional non-profit Veterans Service Organization, as the Executive Director in September 2014. 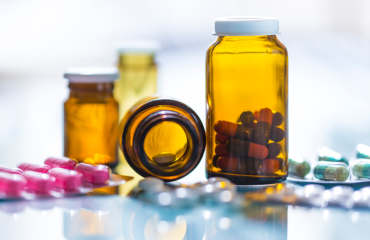 Why is Safe Medication Disposal Important?